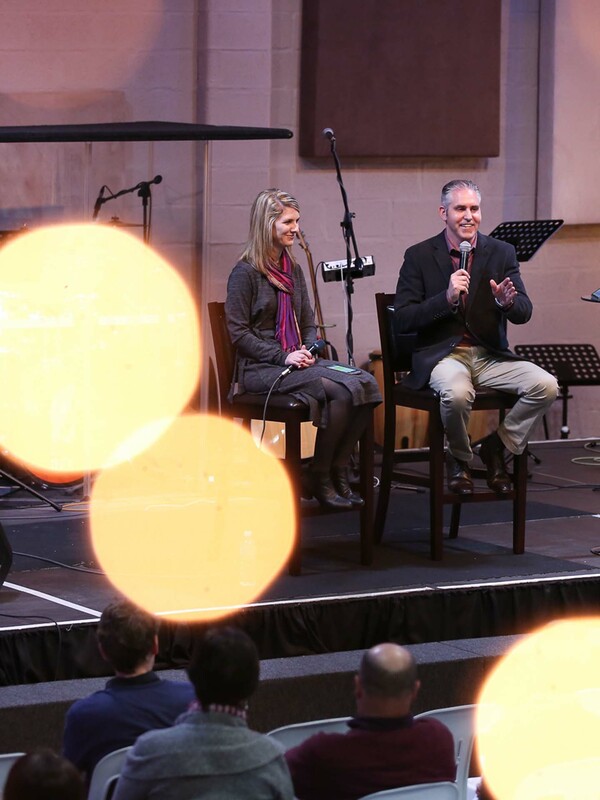 André & Sonika Kruger – Making the Bride of Christ Beautiful and Powerful. Church community is supposed to be an environment where people encounter the living God. A place and a people who release hope to our world. We believe this will happen when every believer begins to live out the Fullness of Christ. This is our passion and mission in life. Below you can find links to resources (books and videos) from us to help you on this journey. Increasing Heaven's Flow in 40 Days (book) - get it on Amazon Kindle or the shofar online store. Click here for a short inspirational video about the message of Increasing Heaven's Flow in 40 days book. For short videos on Increasing Heaven's Flow ( the Fivefold Ministry Flows), click here. To listen to André or Sonika's latest sermon messages, either go here to download or search "shofar east london" on any podcast app. Become the Woman you are Destined to Be. Click here for a short video about the message of Free to be. 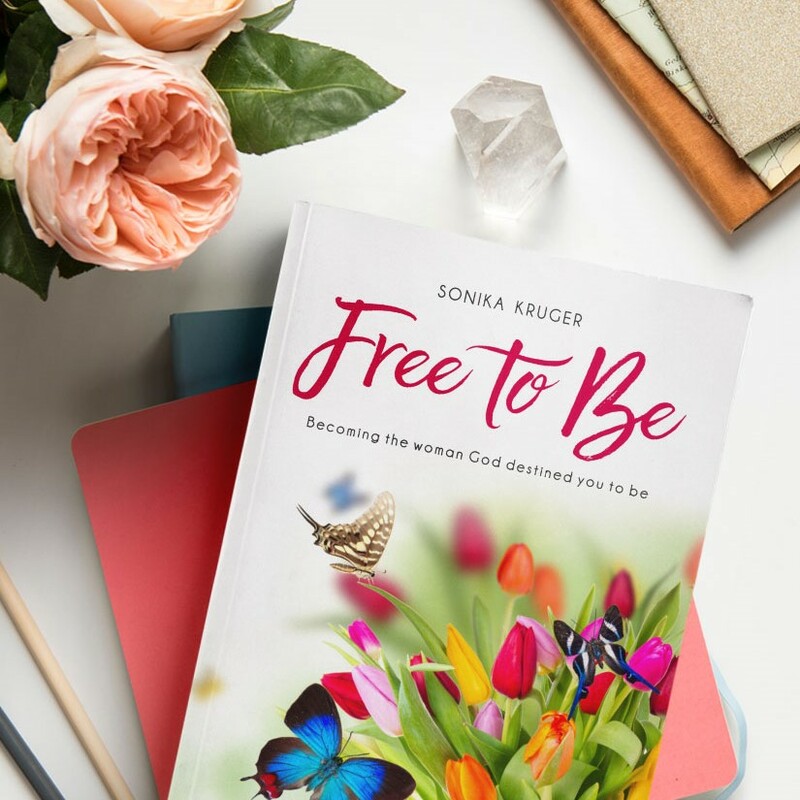 Click here for a short message from Sonika about the inspiration behind the book. And here for some more inspiration. Order the book now on the shofar online store. For a video sermon series that André and Sonika did on the power of Jesus to heal, click here. We've been on a journey of discovery concerning the Kingdom of God, especially since 2012. I (André) was in the full-time ministry for ten years at the time, I believed in the power of God, but I didn't know the power of God. I had a theology that God is Almighty and powerful, but I saw very little of this in my life. Jesus preached a message declaring that the Kingdom of God is at hand, and then He stretched forth His hand to heal people. Jesus lived the Kingdom Culture. Jesus is our example of what life in the Kingdom looks like. He trained His disciples to also preach the gospel of the Kingdom, to heal the sick and to set people free from darkness on their souls. This is normal Christianity. Jesus didn't come to establish a religion, but rather to establish the Kingdom of God here on earth. There is a massive difference between these two paradigms! 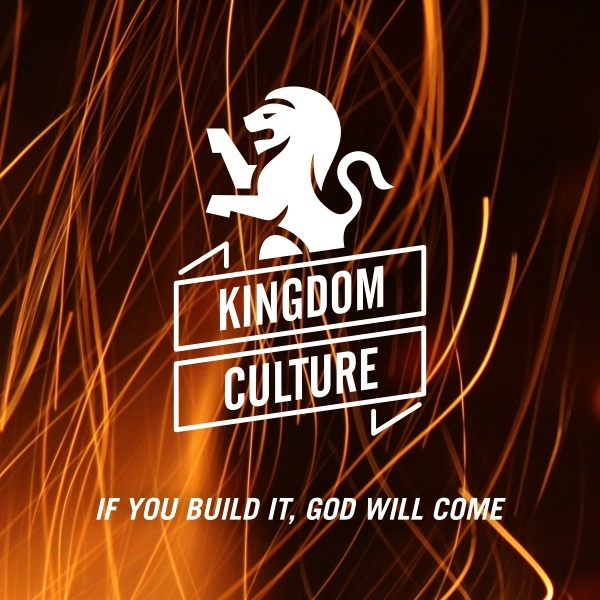 If you build it, the kingdom culture, within you and around you, God will come. We have discovered that God is no respecter of persons. If you build it, God will come. If you build the Kingdom Culture, then signs and wonders will follow. From middle 2013 to middle 2016 we saw close to one thousand two hundred people physically healed. We saw cancers disappear off bodies, we saw blind eyes open, deaf ears open, people in wheelchairs get up and walk, and many people who's backs, joints and other parts of their bodies were physically healed. These experiences have transformed us. We have seen Jesus do incredible things, for His glory. Every miracle is a manifestation of God's glory, which brings glory to God. Do you want to bring glory to God? The power of God isn't for an elite group of special Christians. The power of God is for the weak, the ordinary, the nobodies in the Kingdom of God, cause that is when Jesus is glorified. We believe that the Kingdom Culture can be broken down into five cultures primarily, namely Apostolic Culture, Prophetic Culture, Pastoral Culture, Teaching Culture and Evangelistic Culture. If you build out these cultures in your life and local church community, you will see God move as you've never seen before. If you build it, God will come. Jesus was Apostle, Prophet, Pastor, Teacher and Evangelist when He walked on earth. The Fivefold Ministry Cultures together lead to the fullness of Christ. This world needs Jesus, not more dead religion. Let's make the church beautiful and powerful again! Let's build out the Kingdom Culture. 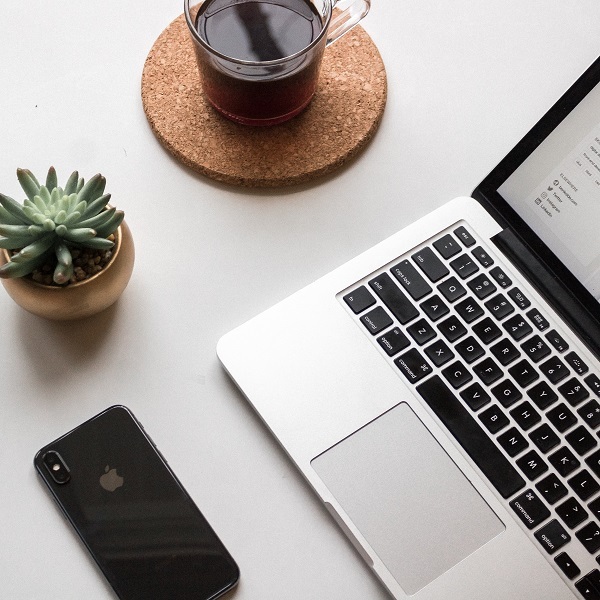 If you want to build out the Kingdom Culture in your life and the local church, then get some of our resources which are designed to help you shift your mindset, and to see Heaven's sluice gates of blessing and anointing flow forth in your life. Get Increasing Heaven's Flow in 40 days (André's book). Check out some of our blog articles as well.